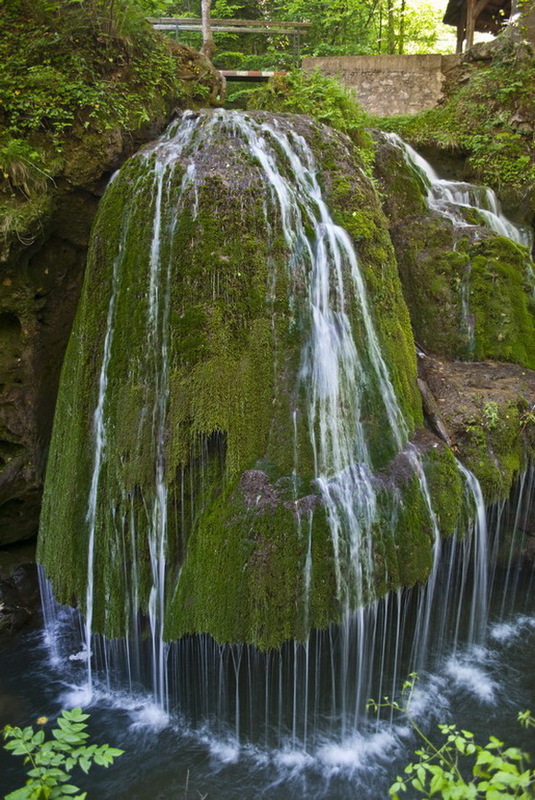 A waterfall is a place where water flows over a vertical drop in the course of a stream or river. Waterfalls also occur where meltwater drops over the edge of a tabular iceberg or ice shelf. But, all of the waterfalls don't look exactly like this. 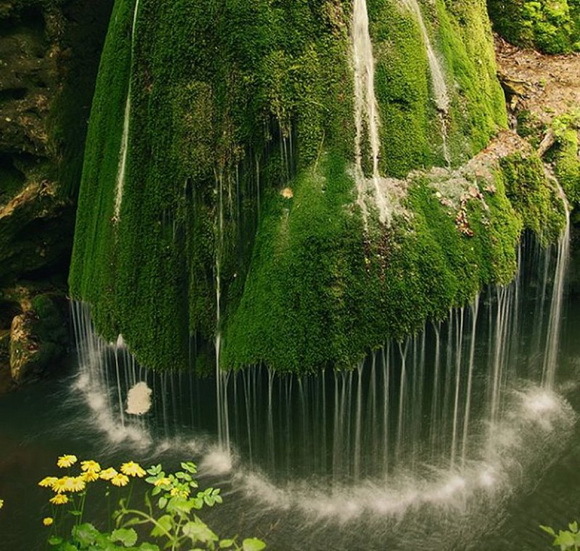 There are waterfalls that are so unusual and unique, to provoke disbelief and amazement of visitors. These wonders of nature are very rare and still largely unknown to most people.